Comfy apparel with functional features! 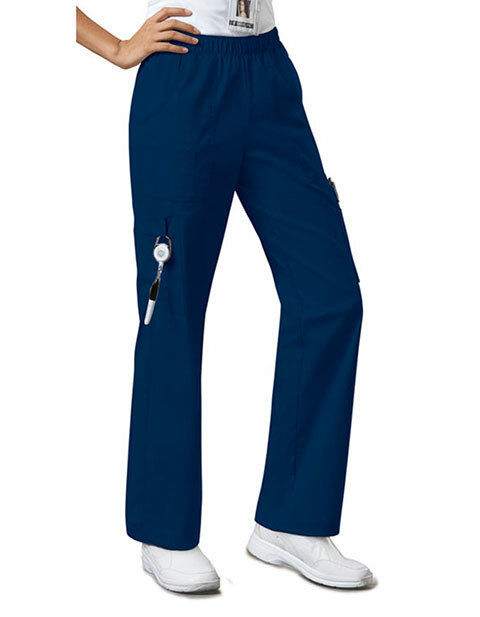 The diligently tailored straight leg scrub pant from Cherokee Workwear is creatively designed to improve your workplace performance. 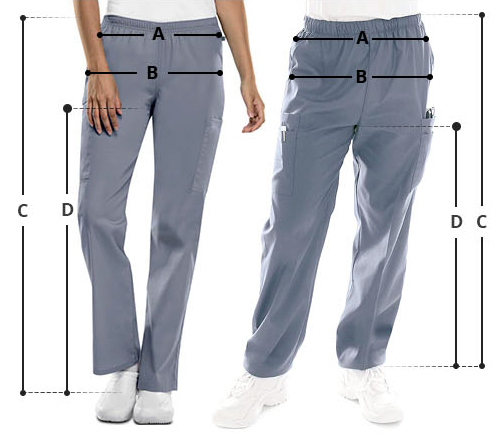 Made of soft and stretch fabric, the garment fits true to size offering ease of movement. Moreover, the elastic inside waistband enables you to fasten the garment at preferred position giving you a modern classic fit. This multifunctional garment with many spacious pockets enables to carry your accessories in an organized manner with enhanced efficiency.